Complete projects designed, manufactured and installed to your specification. We can manufacture and install any walkways, stairs, handrails, vertical ladders and platforms. 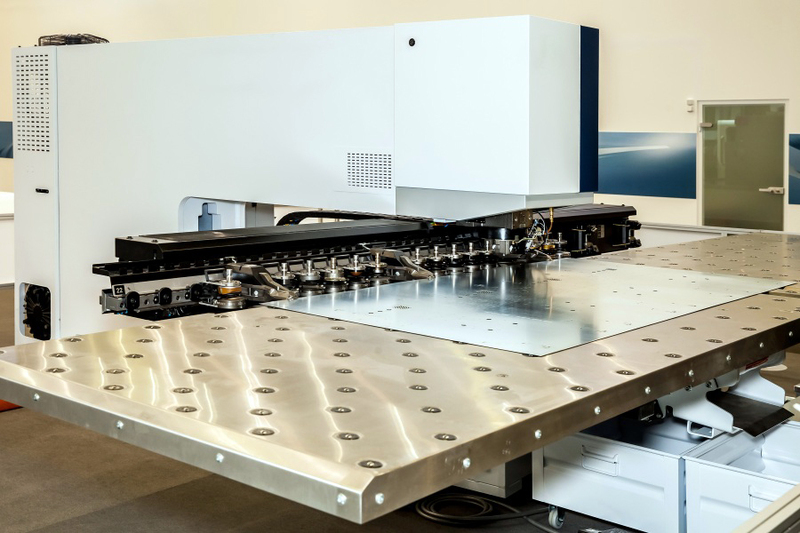 Our CNC Punch is capable of punching, nibbling and forming large sheets; our extensive range of tooling enables the manufacture of a wide range of items. Our services range from repairs to preventative maintenance on your plant and machinery. Our new premises provides extensive workshop facilities. 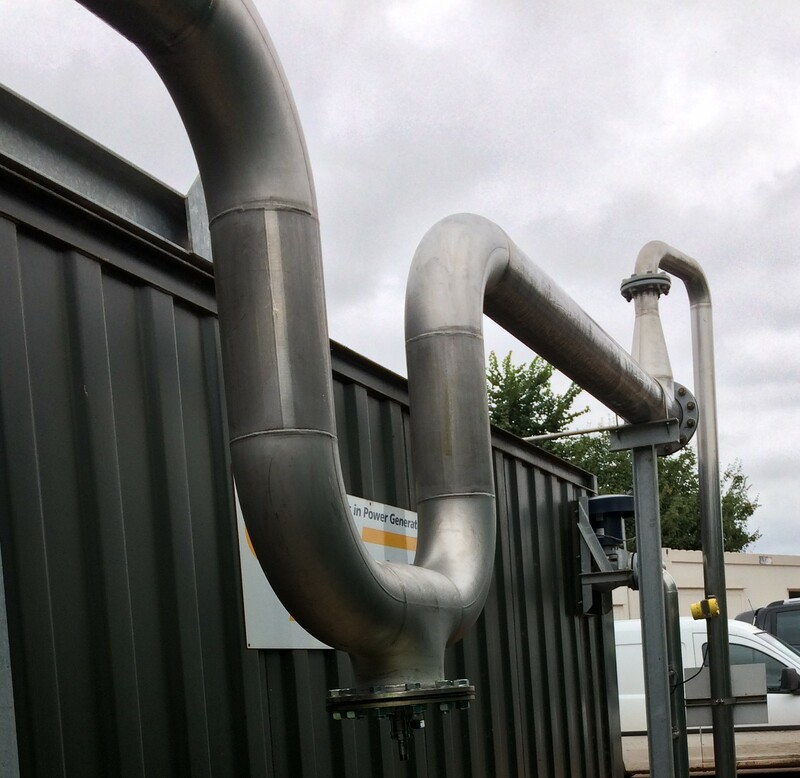 Our skilled engineers are able to install or remove any plant or machinery. We have considerable experience in fitting various types of cladding, ranging from composite panels to plastic coated cladding.